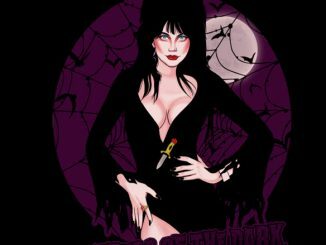 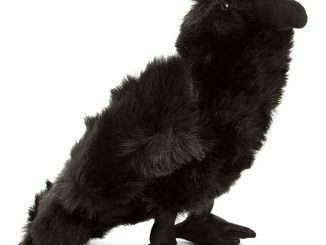 Why do you want Elvira, Mistress of the Dark: A Photographic Retrospective of the Queen of Halloween? 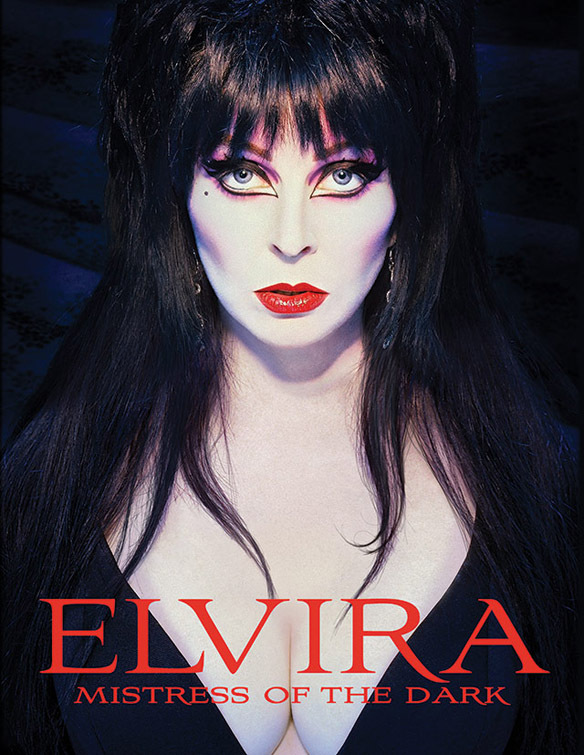 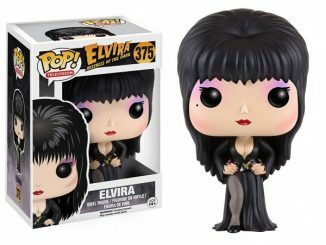 Because the icon known as Elvira hasn’t been shackled by the confines of October 31 for a very long time. 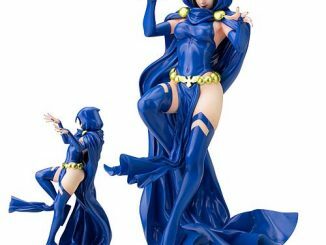 Besides, she has a great pair of… legs. 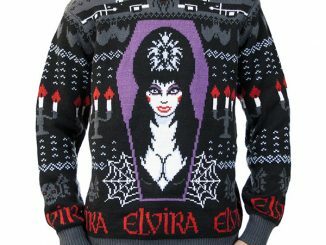 You don’t have to love Halloween to know who the true queen of the holiday is because Elvira is the kind of person who’s hard to miss. 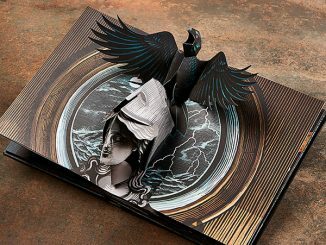 This 240-page hardcover book features over 350 images, with many of them never published before. 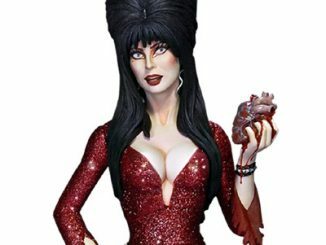 It also includes original commentary by Cassandra Peterson, the woman behind the raven-haired, cleavage-popping holiday vixen. 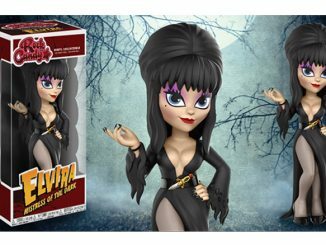 Elvira, Mistress of the Dark: A Photographic Retrospective of the Queen of Halloween will be available October 2016 but it can be pre-ordered now for $44.95 at Tweeterhead. 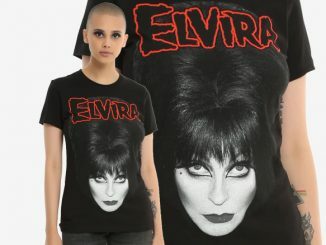 A signed copy is also available for $89.95.